It is a few kms outside Knysna. 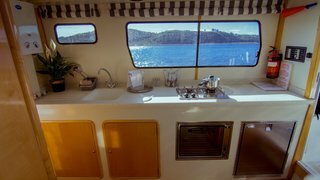 We loved the tranquility and the beautiful views of the ocean. So, you’ll soon be heading to the picturesque town of Knysna. That’s a great choice! Be amazed at the wonderful sights you can get at the Garden Route National Park. 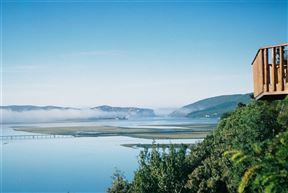 Take a boat tour and take spectacular pictures of the Knysna Heads. Watch magnificent creatures in their home environment at the Knysna Elephant Park. Most visitors seeking accommodation in Knysna preferplaces in the town of Knysna or close to the coast at the stunning and vibrant Knysna Waterfront. 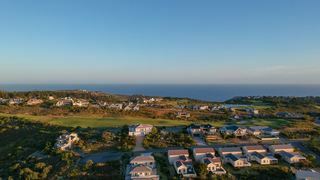 Others prefer accommodation along the coast a little further outside of the town in nearby places such as Sedgefield, Brenton-on-Sea and Wilderness. 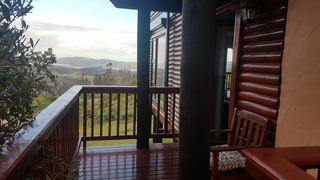 Other great places to stay near Knysna include: the Knysna Forest, Plettenberg Bay, Nature’s Valley, Victoria Bay, Uniondale, and Keurboomstrand. 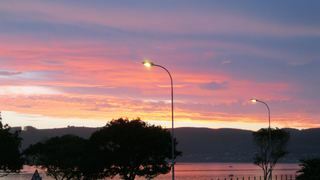 Consider staying outside of Knysna. 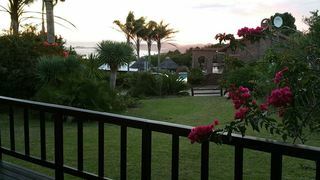 You can still experience this beautiful destination on the Garden Route from various nearby locations, some of them appealing in their own right. 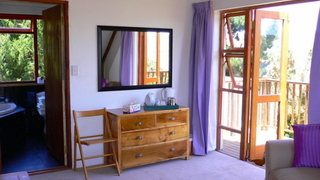 Get yourself accommodation near the Knysna Heads and enjoy breath-taking views of the coast below! 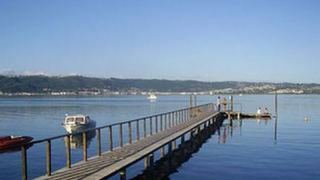 For a more relaxed setting, book a stay on Thesen Island, which sits a short distance off the coast of Knysna. 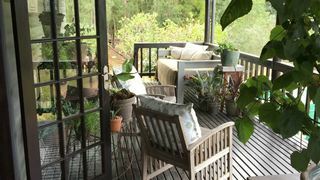 While you’re on the lookout for Knysna accommodation, have a look at the different accommodation types SafariNow is offering. 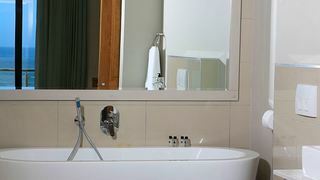 Do you prefer getting as much privacy as possible? 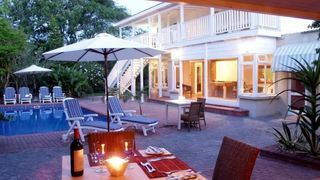 Then book a self-catering place to stay in Knysna. 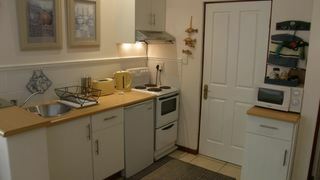 You’ll get to enjoy an apartment and fully equipped kitchen, all to yourself! You might be surprised at how many times you’ll get good value for money. 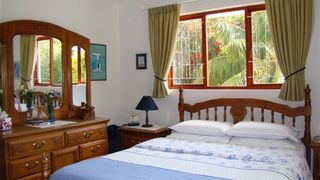 If you’d rather spend more time focusing on what you’ll be doing in Knysna, get a bed and breakfast option, resort, hotel roomor guest house stay in Knysna and experience delightful hospitality. 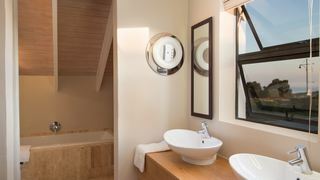 There are also many cases of Knysna accommodation with indoor fireplaces, swimming pools and Jacuzzis. 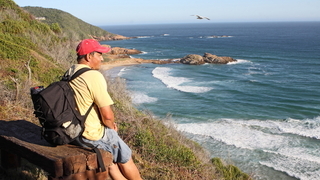 Would you rather spend less on a place to stay and more on the things to do in Knysna? 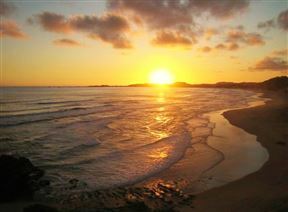 Then consider a backpacker package or go camping close to the town’s gorgeous forest and lagoon. Good luck getting your perfect accommodation in Knysna. Are you looking for a group package and having trouble finding exactly what you’re looking for? Give us a call during business hours on 021 710 5800 and we’ll gladly assist.